Models may have won the genetic lottery but that doesn't mean they're immune to having skincare problems from time to time. Believe it or not, even the likes of Kendall Jenner have to deal with blemishes and acne. For us, a pimple would just be an annoyance, but for professional models, it could mean losing a gig. So it's not farfetched to assume that they take skincare very seriously. Just imagine the ordeal they have to go through during fashion week. Despite having to run from one show to another and putting on and taking off makeup several times a day, they're still expected to have glowing skin and the amazing thing is, they manage to do so. How do they do it? What's their secret recipe? Keep reading to find out. Before the Victoria's Secret show in Shanghai last year, Karlie Kloss made a video showcasing her skincare prep with the help of facialist Georgia Louise. Does your skin need a boost but you're running a little late? Georgia recommends Karlie to use a creamy mask instead of washing with a cleanser since it has more nourishing properties and can also get rid of the skin's impurities after you wash it off. 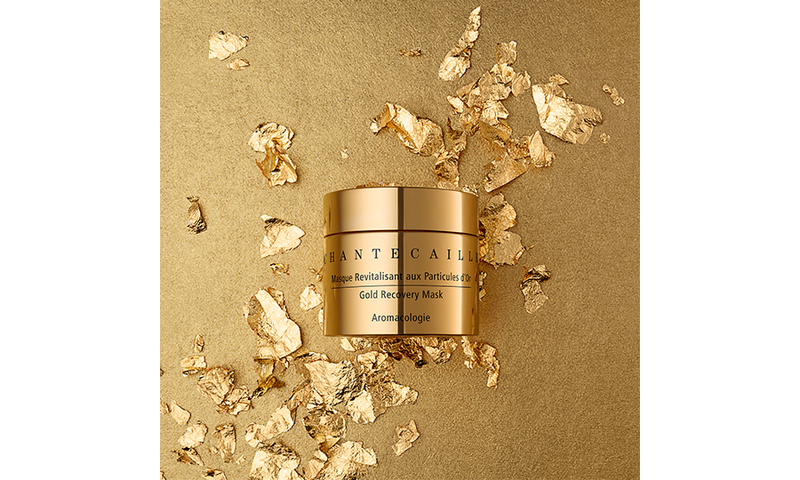 Try Chantecaille's Gold Recovery Mask, which has a rich texture that fights inflammation and repairs damage, leaving the skin plump and radiant. Bella Hadid's makeup artist Vincent Oquendo told Allure that he likes using facial mists to help blend makeup and avoid powder from clumping. It also serves as an added skincare step to ensure hydration all throughout the day, even with all the retouches. Check out Eve Lom's facial mist that's lightweight but packs a punch with its moisture complex that enhances the skin’s natural ability to regulate water retention and adapt to changing fluctuations in humidity. The end result is glowing, fresh-looking skin. India Ruiterman shared with Refinery29 that all the makeup application and removal she has to go through during fashion week leaves her skin dry. Her solution? 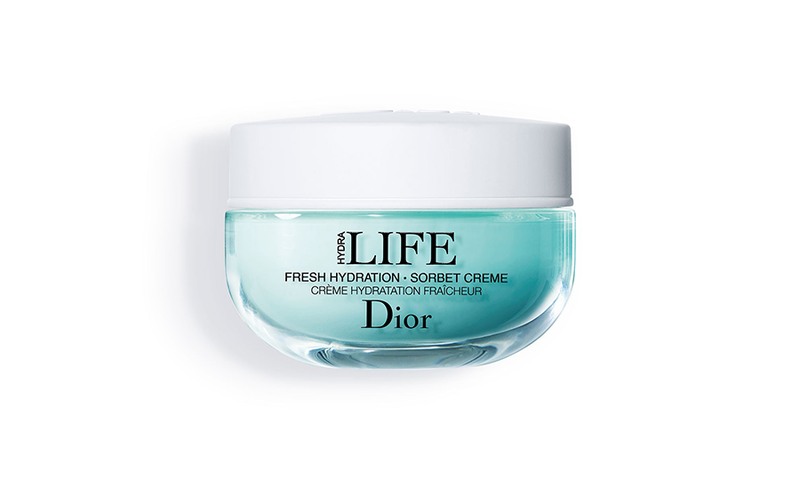 Moisturise with a soothing and hydrating moisturiser, specifically the Hydra Life Fresh Hydration Sorbet Crème from Dior. As someone with dry skin, model Noel Berry's skincare routine centres around ensuring proper hydration. According to Teen Vogue, her nighttime favourites are Sunday Riley's facial oils. You can also start including facial oils in your routine. 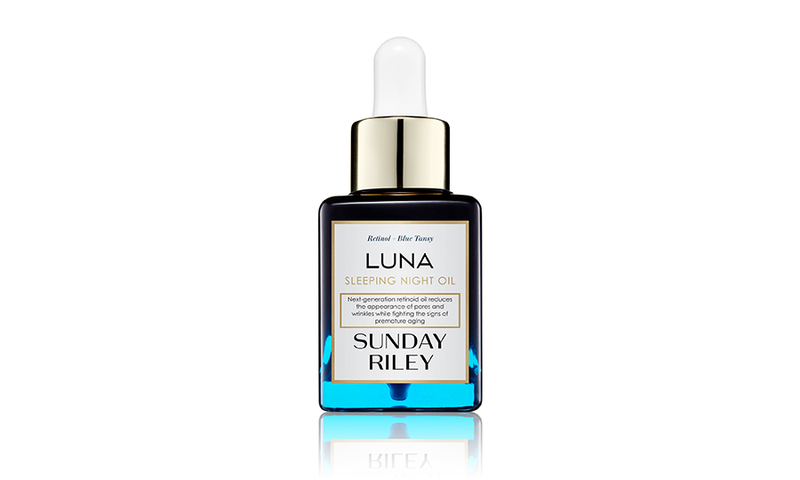 We recommend you start with the Luna Sleeping Night Oil which contains retinol (trans-retinoic acid ester) to reduce the appearance of pores and wrinkles while keeping skin well-moisturised. From oil-pulling method to lotions, we're all familiar with coconut oil's uses. And Hanne Gaby Odiele is no stranger to the benefits of this amazing ingredient. She told PopSugar that she uses only coconut oil as her skincare product in preparation for fashion week. 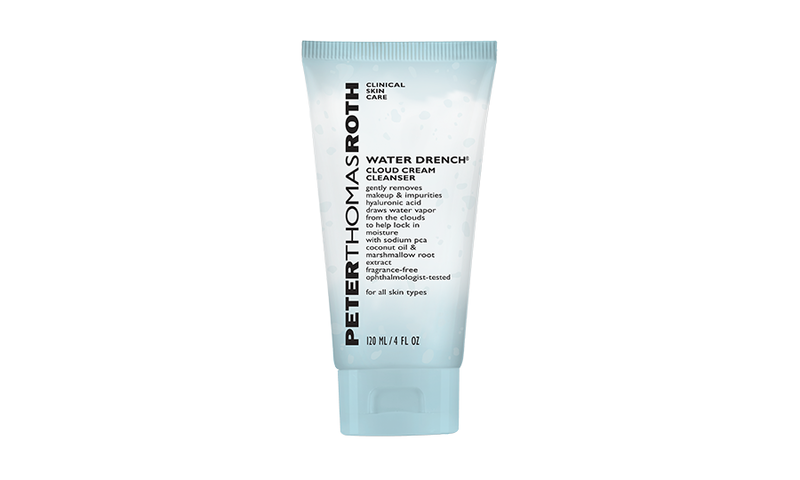 If you also wanna try out this method, start by introducing coconut oil-infused products like Peter Thomas Roth's Water Drench® Cloud Cream Cleanser, a non-stripping, fragrance-free cream cleanser with skincare properties.